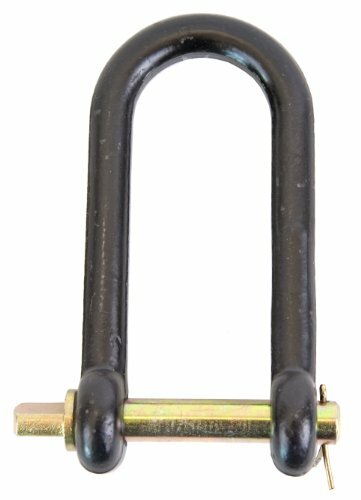 Koch straight clevis, heat treated, heavy duty, 3/4 in trade, 3-3/4 x 1-1/4 in useable length, 12000 lb. 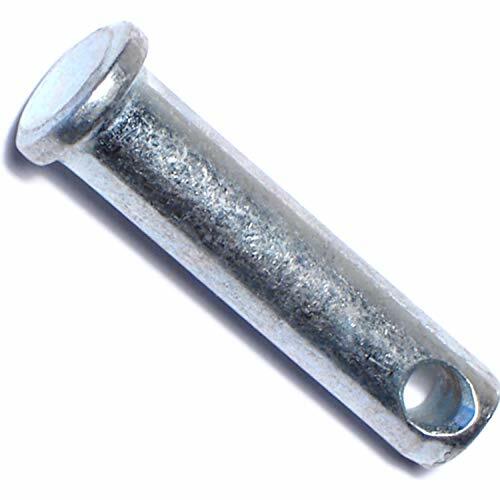 Load limit, suitable for use with: forged T-handle alloy pin, powder coated, black, for coupling farm implements and machinery. 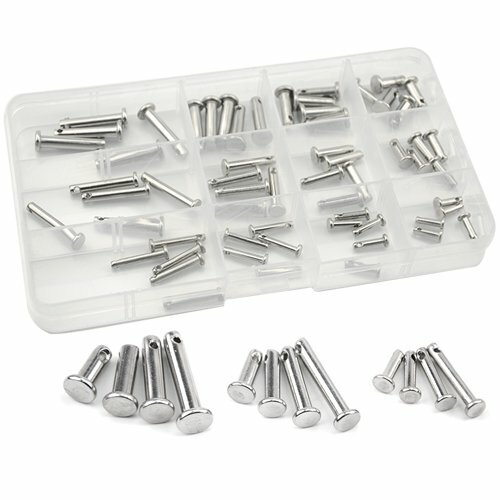 Forged of high-strength steel with zinc-plated, heat-treated pins and hairpin locks. 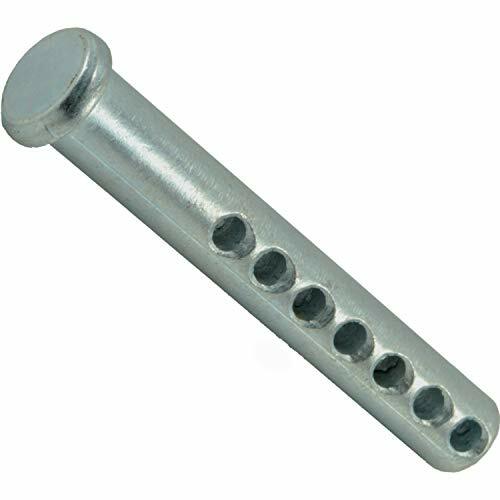 M8134: 5/8-Inch no.2X813 pin, 1-5/16-foot W between eyes, 3-3/4-foot usable length, 2-1/4-inch W loop, no.3X1200 keeper pin. 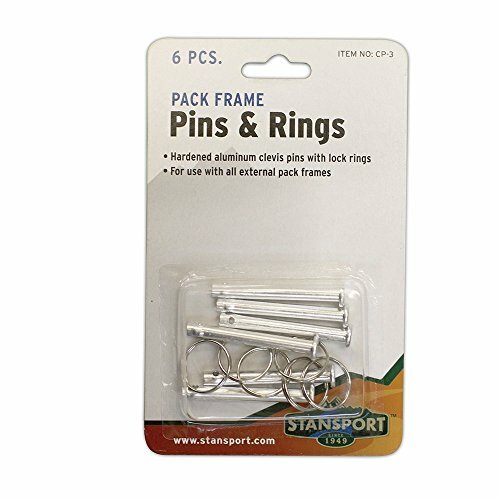 M8878: 3/4-inch no.2X817 pin, 1-5/16-foot W between eyes, 3-1/4-foot usable length, 2-inch W loop, no.3X1200 keeper pin. 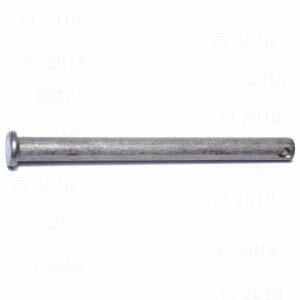 M8178: 3/4-inch no.2X817 pin, 1-5/16-foot W between eyes, 4-1/4-foot usable length, 2-3/4-inch W loop, no.3X1200 keeper pin. 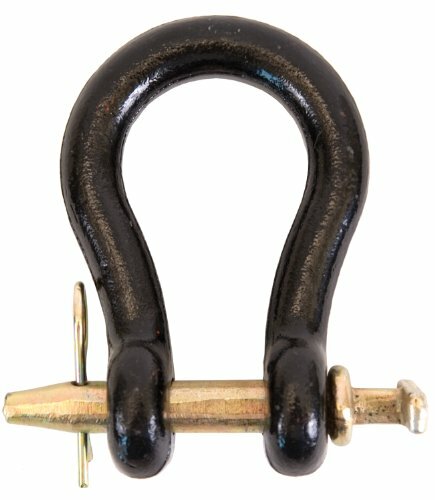 M8190: 7/8-Inch no.2X819 pin, 1-7/16-foot W between eyes, 4-5/8-foot usable length, 3-1/8-Inch W loop, no.3X1230 keeper pin. M8195: 1-inch no.2X829 pin, 2-1/8-foot W between eyes, 5-5/16-foot usable length, 3-5/16-inch W loop, no.3X1230 keeper pin. 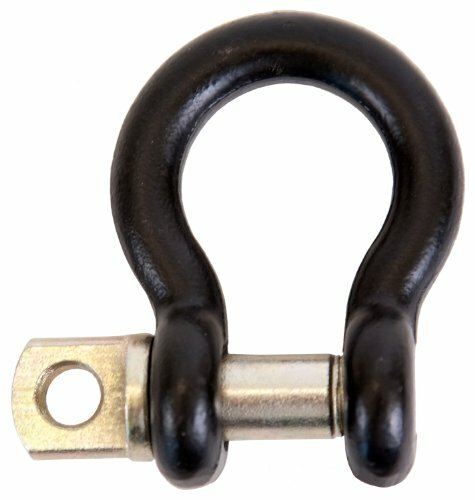 Koch twisted clevis, heat treated, heavy duty, 3/4 in trade, 3-1/2 x 1-5/16 in useable length, 12000 lb. 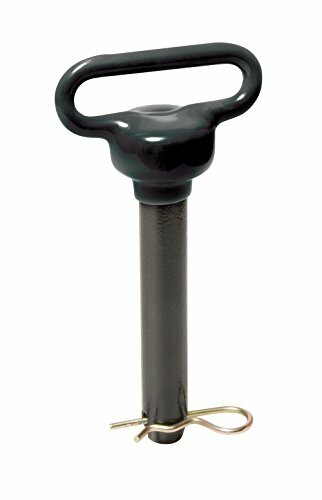 Load limit, suitable for use with: forged T-handle alloy pin, powder coated, black. 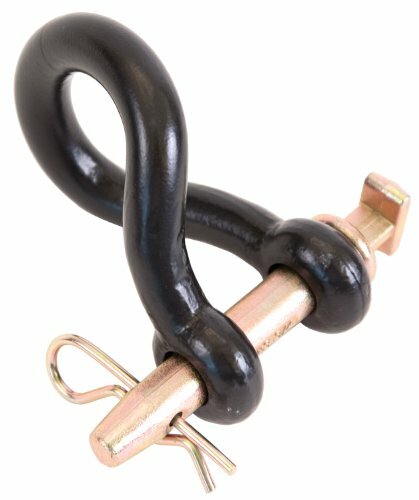 Koch 4004503 heat treated heavy duty twisted clevis, 3/4 in x 3-1/2 x 1-5/16 in L, 12000 lb. 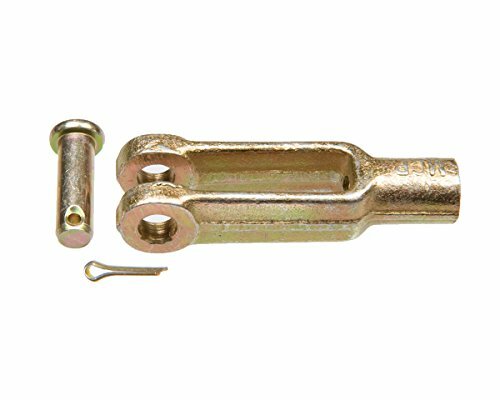 3/4-Inch General Purpose Clevis used for coupling farm implements to tractors. Forged, heat treated, black powder coat finish. 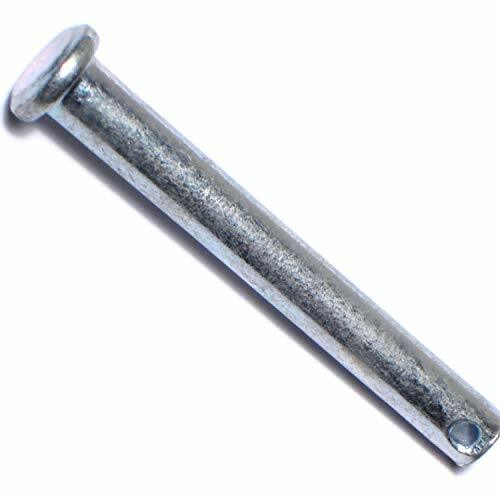 Alloy pin. Used for coupling implements and machinery. 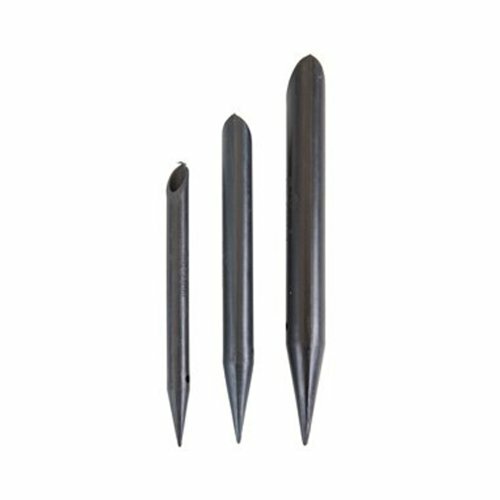 The RanchEx universal clevis pin can be used as an adjustable replacement pin as it has multiple holes to allow for cutting off excess length. 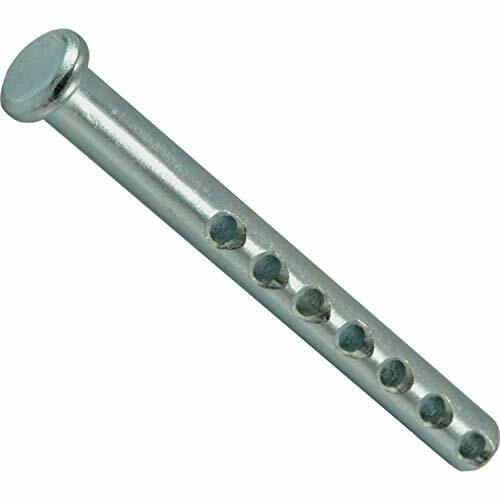 Plated with yellow zinc dichromate so your hitch pin lasts long & looks good. 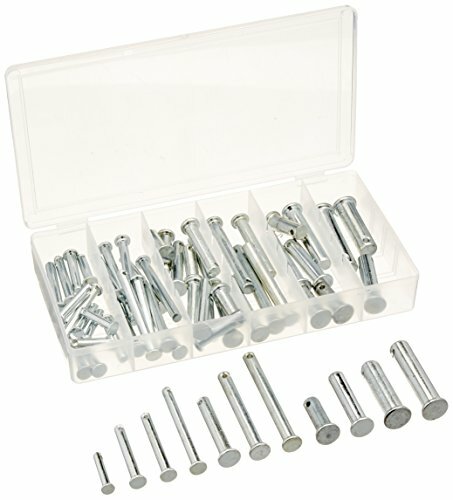 Measures 1/2" in diameter & has a 2" overall length. You can trust RanchEx to provide durability & reliability for all your farm, ranch, & home & garden needs. 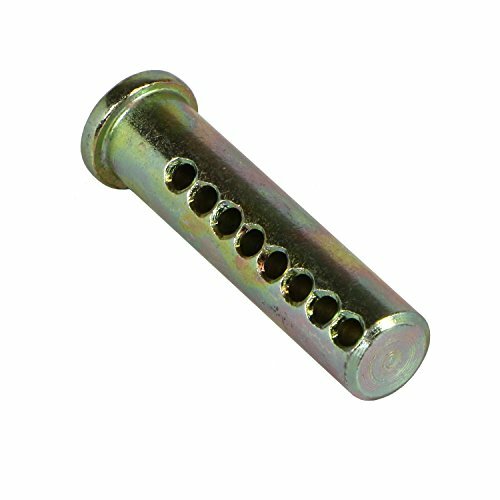 Can be used as an adjustable replacement Pin. Multiple holes to allow for cutting off excess length. 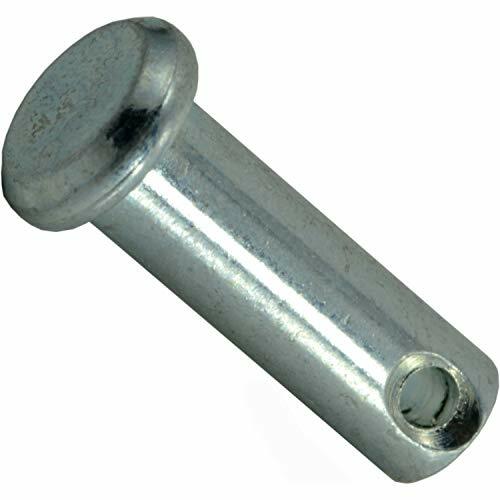 Plated with yellow zinc dichromate so your hitch Pin lasts long and looks good. Measures 1/2 in diameter and has a 2 overall length.